Annie O. Waterman travels the globe to bring products with soul and story directly to you. Annie’s has spent 14 years cultivating a worldwide network of ethical artisan vendors. These personal relationships are based on mutual respect and a commitment to handcrafted tradition, quality, fair trade practices, the use of sustainable materials and local resources, as well as safe and fair working environments. These are people and groups Annie feels proud to call partners—they have earned her loyalty. Nothing gives her greater joy than connecting them to the global marketplace, which is hungry for their incredible work. Selling handmade does make a tangible, positive impact by connecting buyers, suppliers and customers through something real and beautiful. Roma specializes in shibori-dyed textiles, hand-stitched kanthas, and natural dying. We love working with artisans from her enterprise because it’s a cooperative that pays Fair Trade wages while practicing traditional techniques. Indigo dying can be a dirty business, but Roma synchronizes production with the agricultural cycle: she harvests her own indigo plants, and dye-making “waste” is recycled into fertilizer. 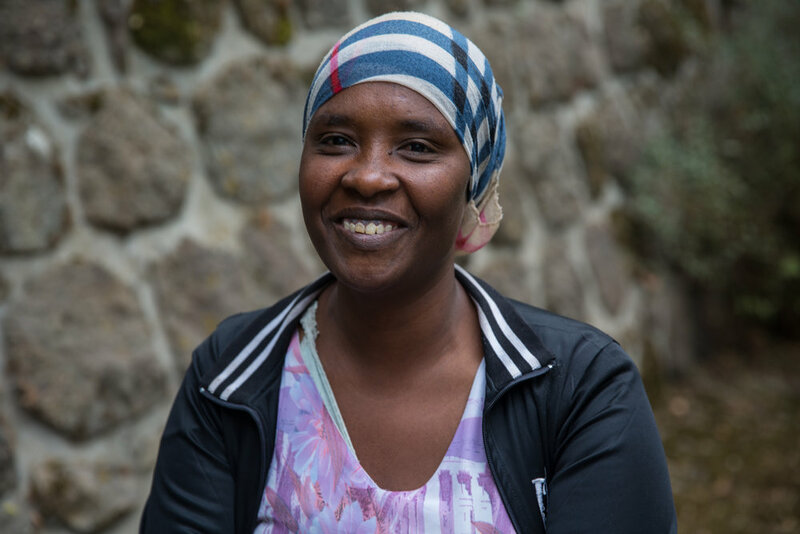 We love to present Yeshiwa’s Ethiopian group to our clients because she’s Fair Trade certified and provides sustainable income for over 120 artisans. Employees earn 250% over the industry average and receive regular salaries, pensions and paid vacations. They use environmentally friendly dyes, filter water to minimize impact, and more. Not to mention, the product is gorgeous! Our partner in Turkey creates employment for the national community of rural artisans. Unique, natural (all cotton is 100% organic!) fabrics are delicately hand-loomed in small cooperatives and enterprises throughout Turkey. They honor quality and tradition, while abiding by Fair Trade policies and practicing direct trade. They reinvest resources to develop new products and grow this important small-producer artisan network. Interested in working with one of AOW Handmade’s Artisan Partners?